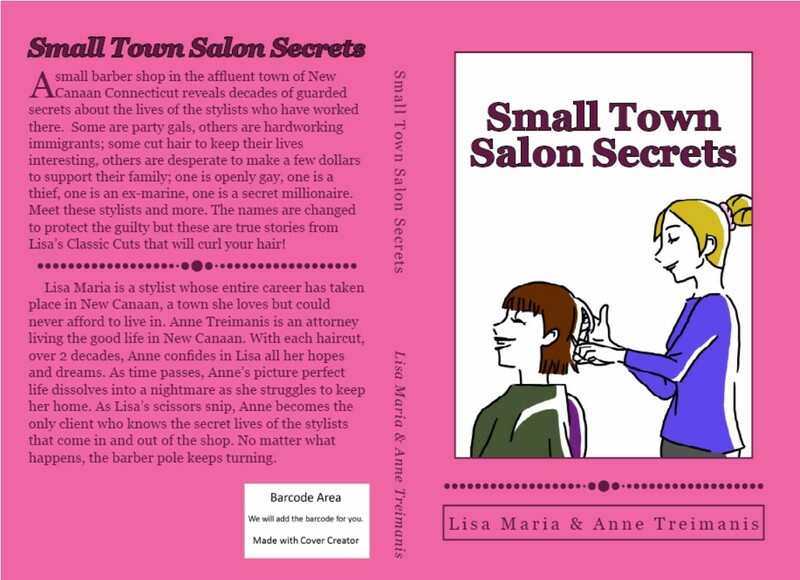 A small barber shop in the affluent town of New Canaan Connecticut reveals decades of guarded secrets about the lives of the stylists who have worked there. Some are party gals, others are hardworking immigrants; some cut hair to keep their lives interesting, others are desperate to make a few dollars to support their family; one is openly gay, one is a thief, one is an ex-marine, one is a secret millionaire. Meet these stylists and more. The names are changed to protect the guilty but these are true stories from Lisa’s Classic Cuts that will curl your hair! Lisa Maria is a stylist whose entire career has taken place in New Canaan, a town she loves but could never afford to live in. Anne Treimanis is an attorney living the good life in New Canaan. 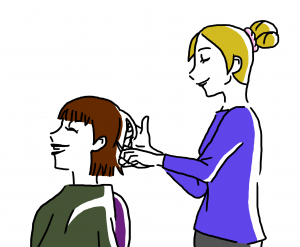 With each haircut, over 2 decades, Anne confides in Lisa all her hopes and dreams. As time passes, Anne’s picture perfect life dissolves into a nightmare as she struggles to keep her home. 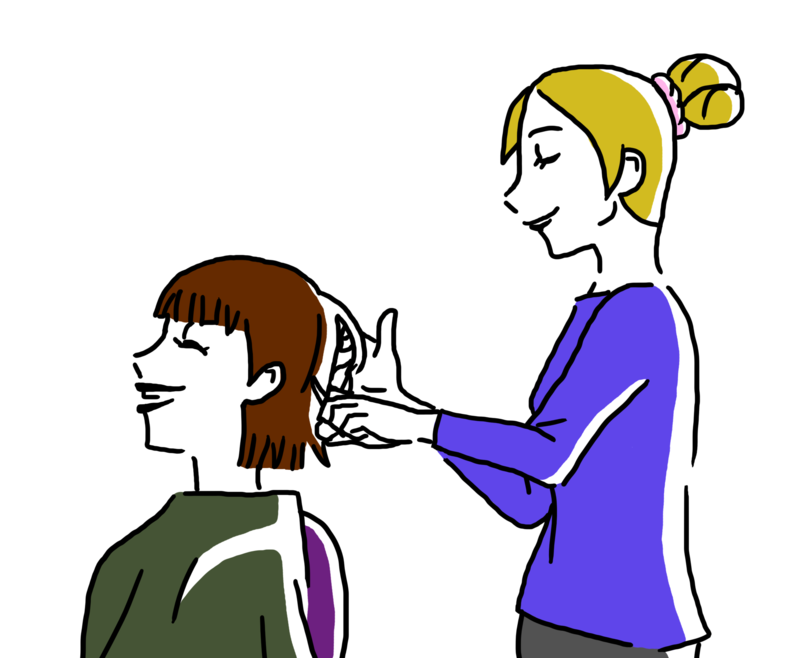 As Lisa’s scissors snip, Anne becomes the only client who knows the secret lives of the stylists that come in and out of the shop. No matter what happens, the barber pole keeps turning.